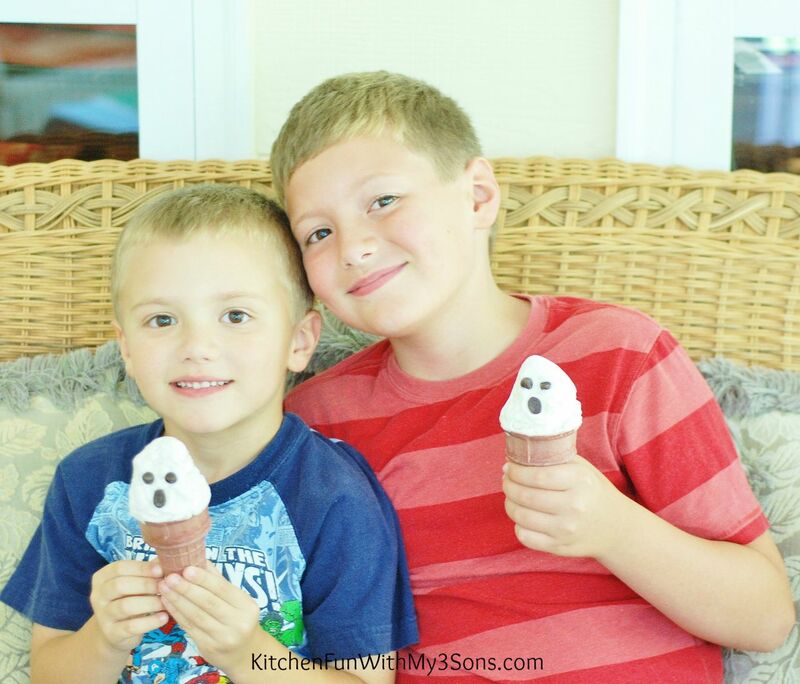 We came up with these super easy & cute Ghost Ice Cream Cones the other day for a fun Halloween treat. 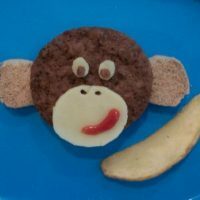 My boys just loved these and they take just a few minutes to create! 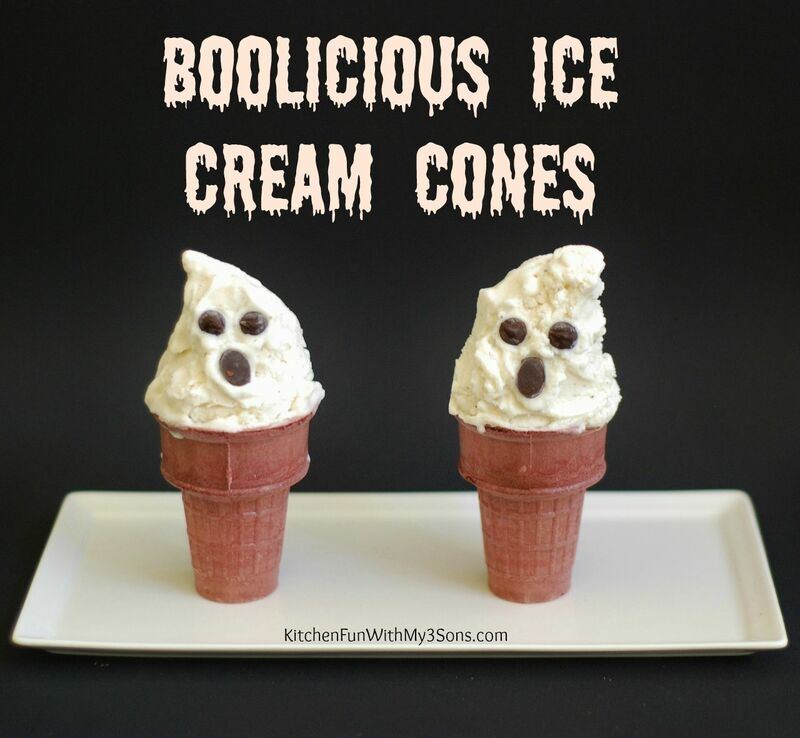 Pull out your vanilla ice cream and let it soften just for a few minutes. 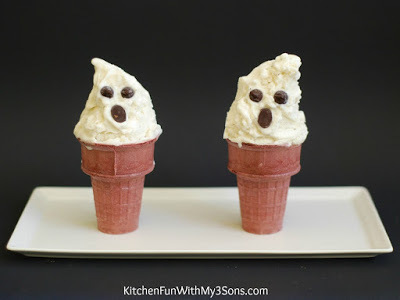 Spoon the ice cream in the brown cones and shape the top into a point using a spoon. Press on a jumbo chocolate chip for the mouth and regular chocolate chips for the eyes. 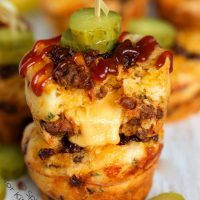 Place the cones back in the freezer until ready to serve. 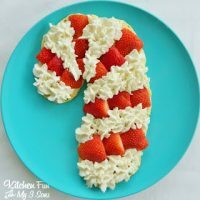 This is a fun treat that the kids can ever create all by themselves! 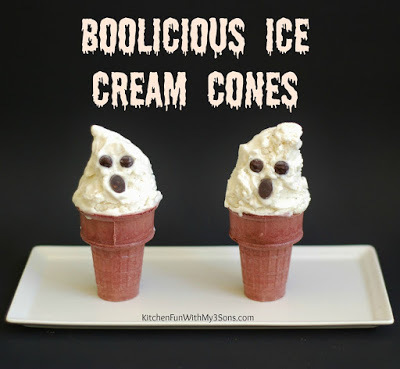 If you like our Halloween Ghost Ice Cream Cones…make sure to check out our other fun Halloween ideas HERE! I've had so much fun decorating ice cream cones and I love these ghosts!